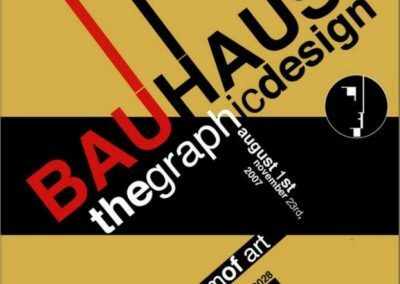 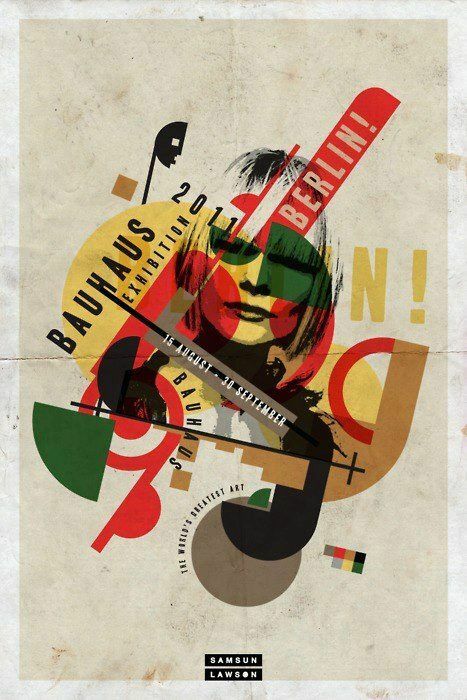 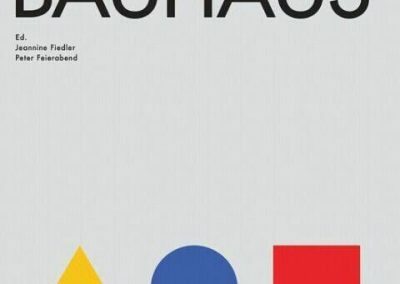 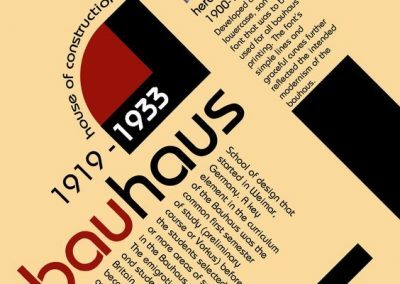 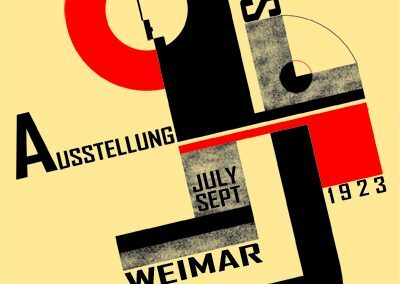 What exactly was the Bauhaus? 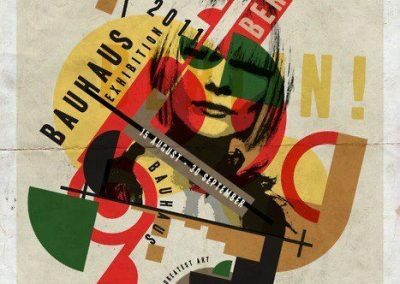 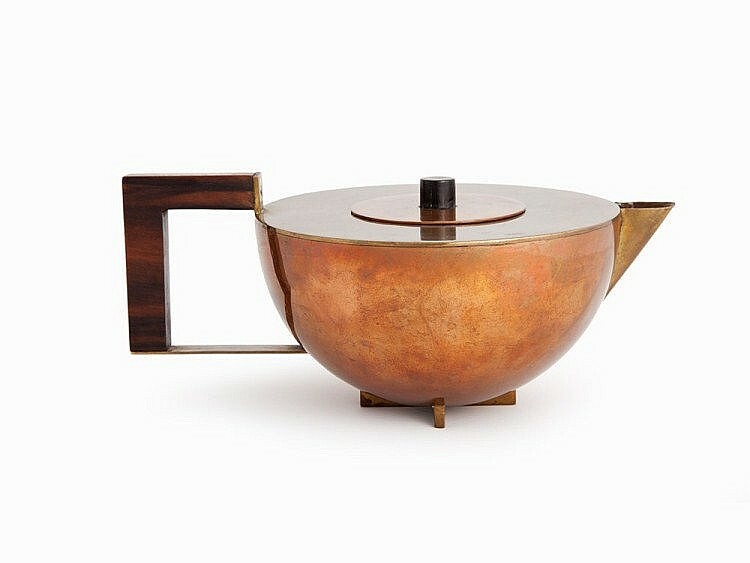 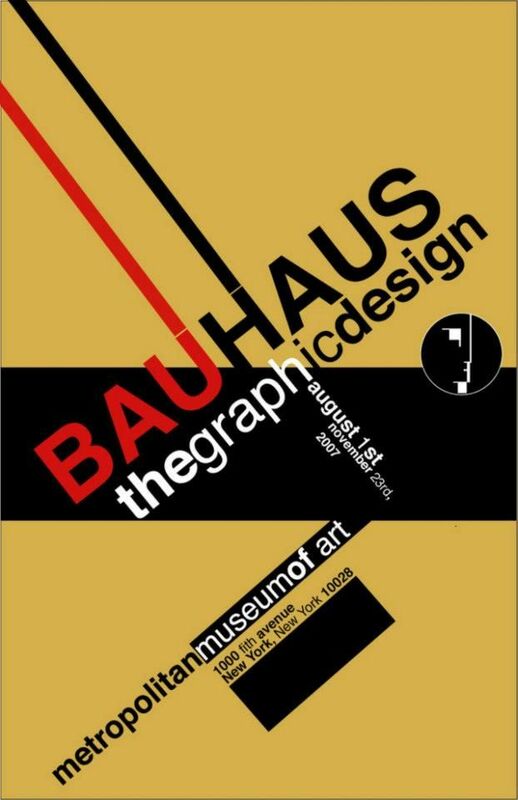 During its almost fourteen years of existence, the Bauhaus revolutionized creative and artistic thinking and work worldwide. 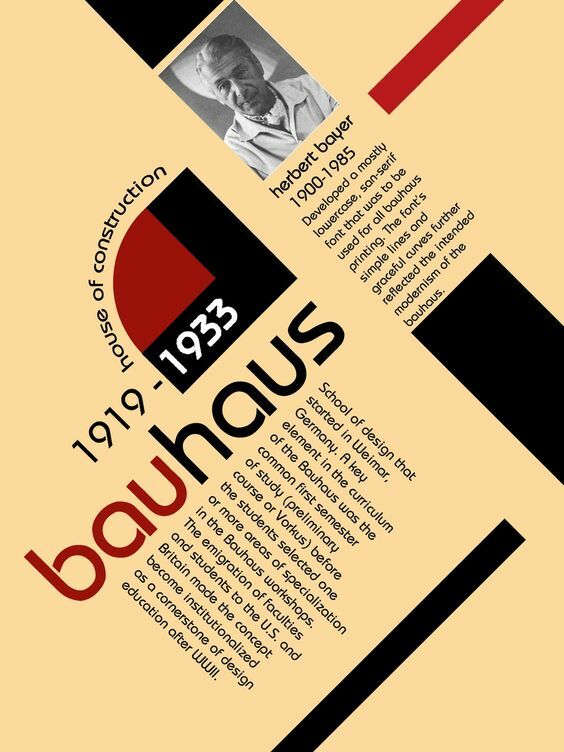 The distinguished teachers who worked here included Walter Gropius, Ludwig Mies van der Rohe, Paul Klee, Wassily Kandinsky and Oskar Schlemmer, to name but a few. 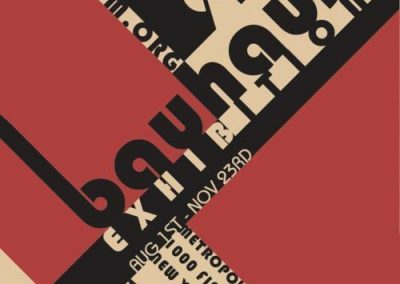 The following presents an overview of the most important developments. 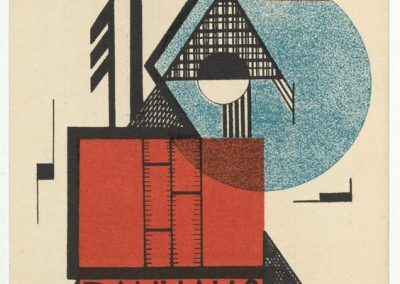 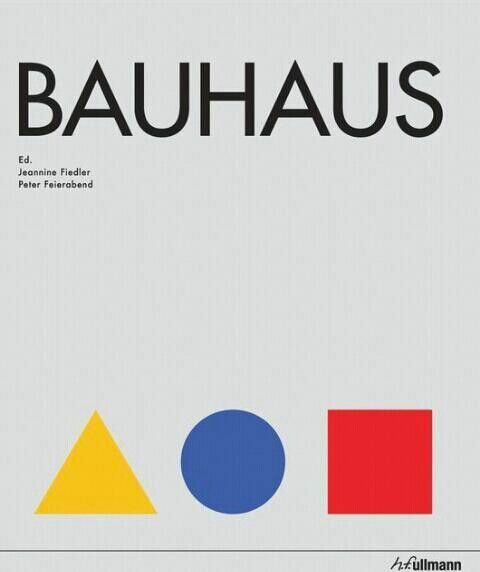 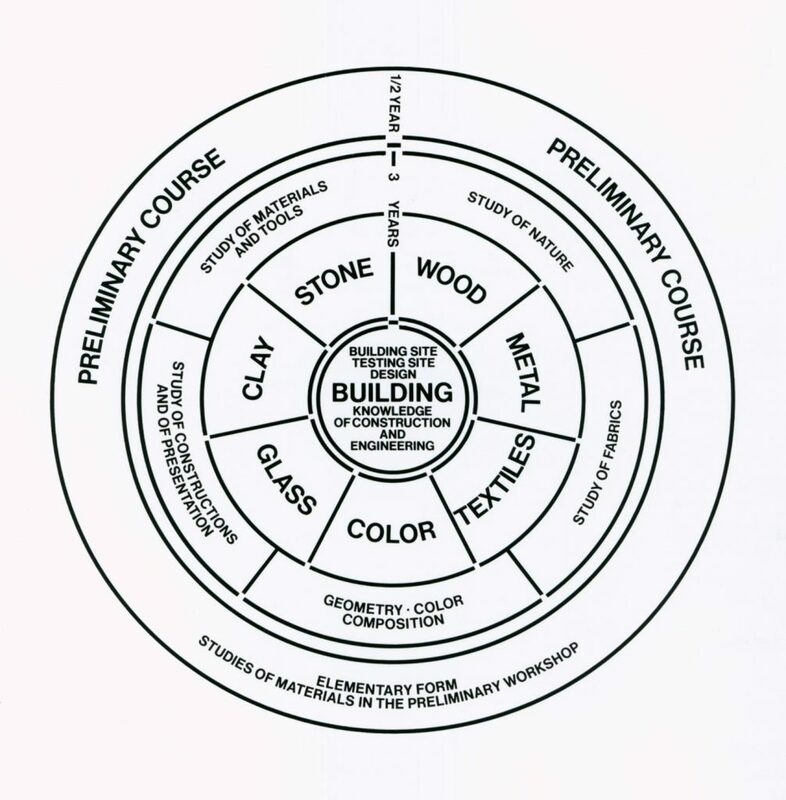 Detailed knowledge on the Bauhaus is available in the sections “Phases”, “Teaching”, “People” and “Works”. 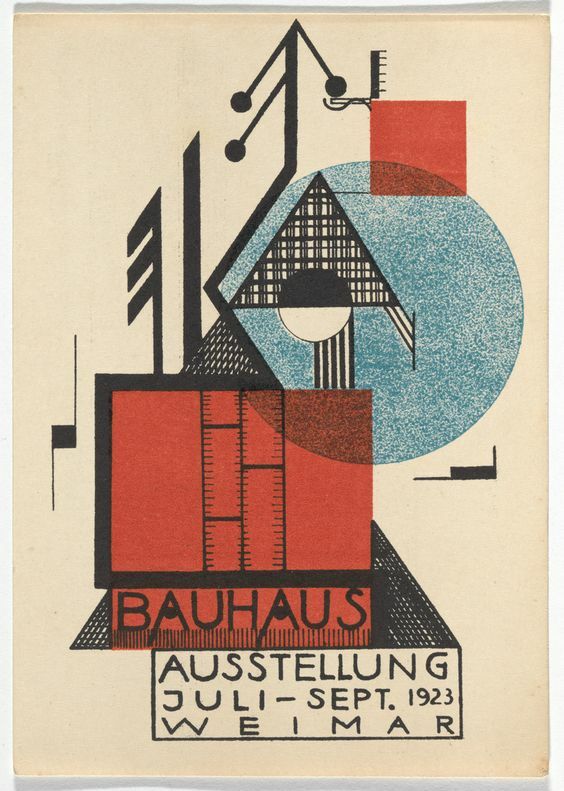 With Lyonel Feininger, the Bauhaus had already engaged an important graphic artist as master in 1919. 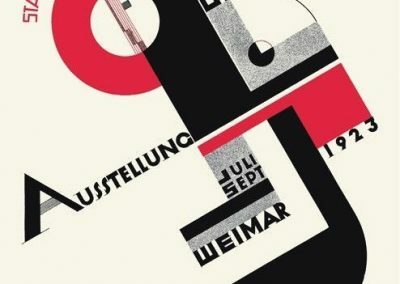 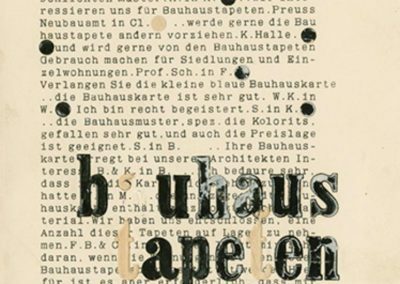 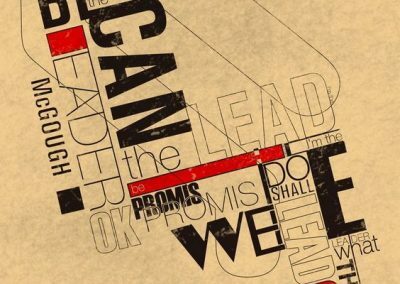 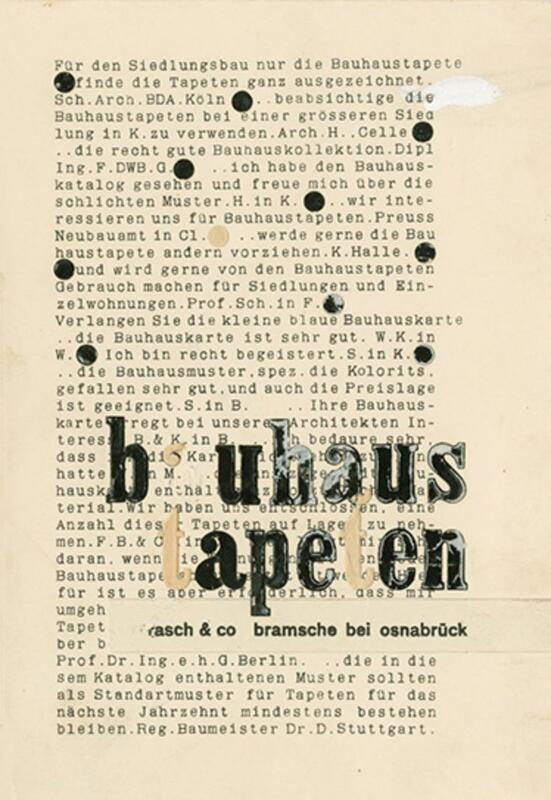 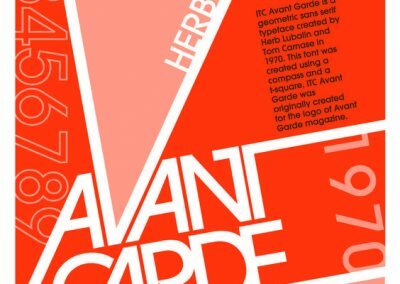 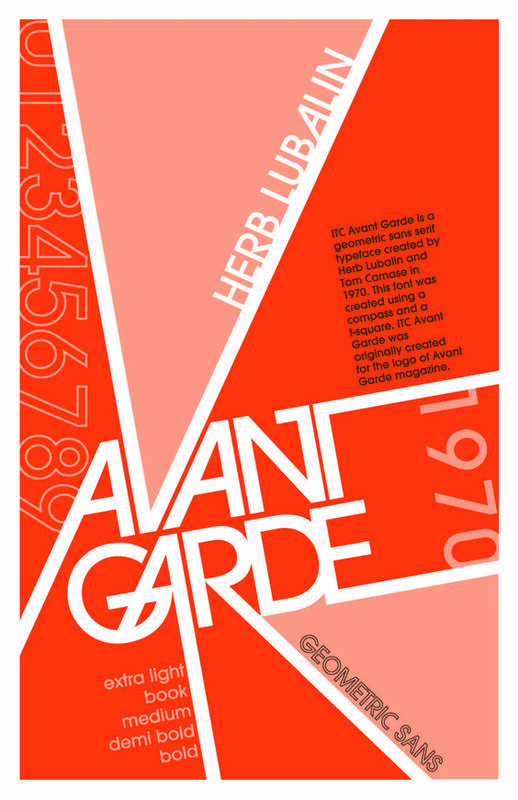 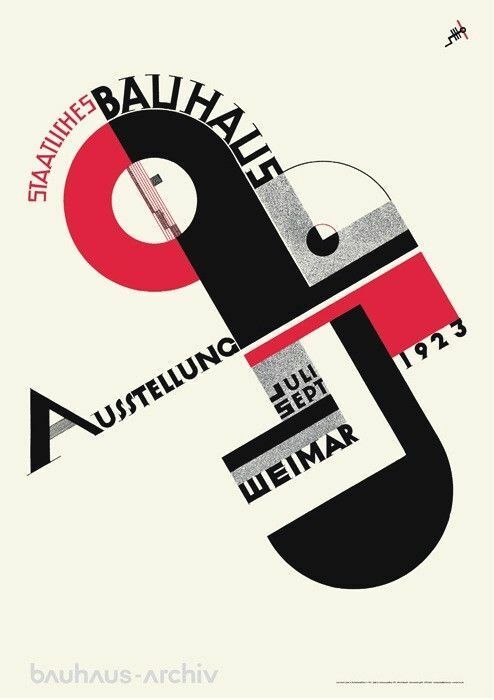 With the move to Dessau and the appointment of Herbert Bayer as junior master, the focus of the graphic education shifted from artistic print graphic to typography. 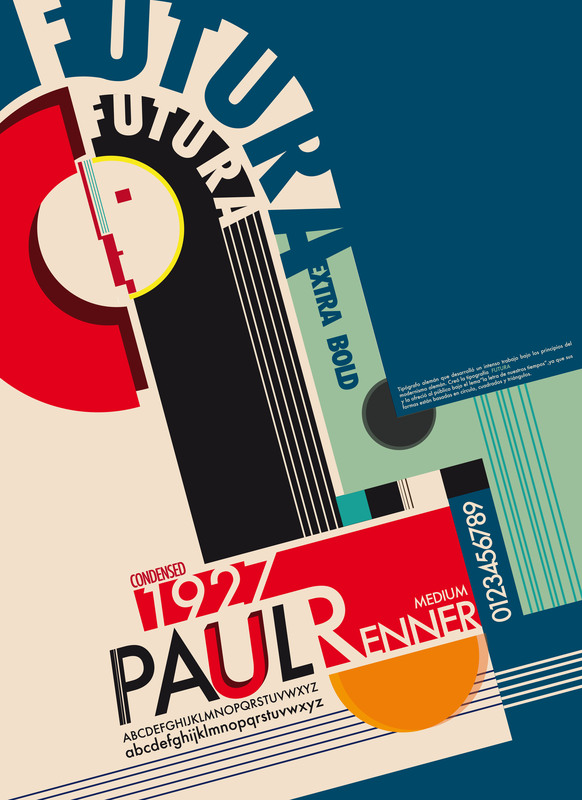 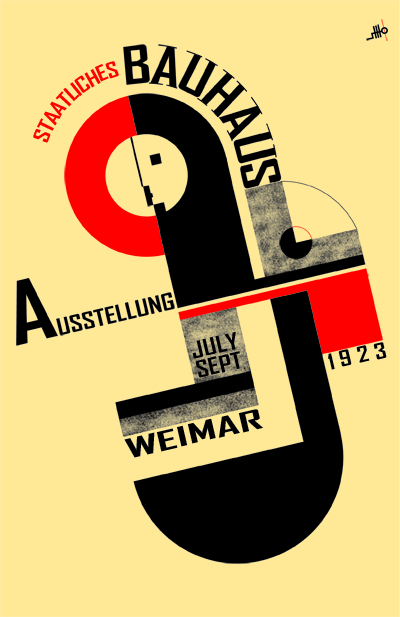 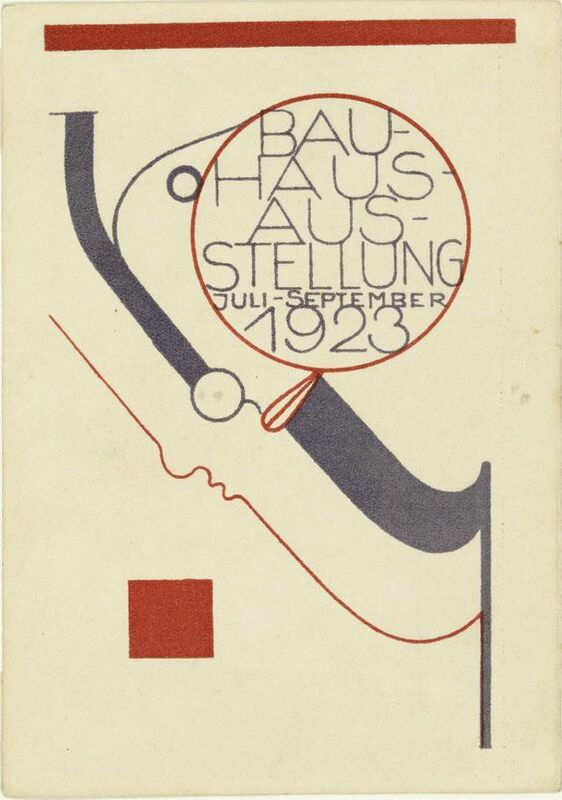 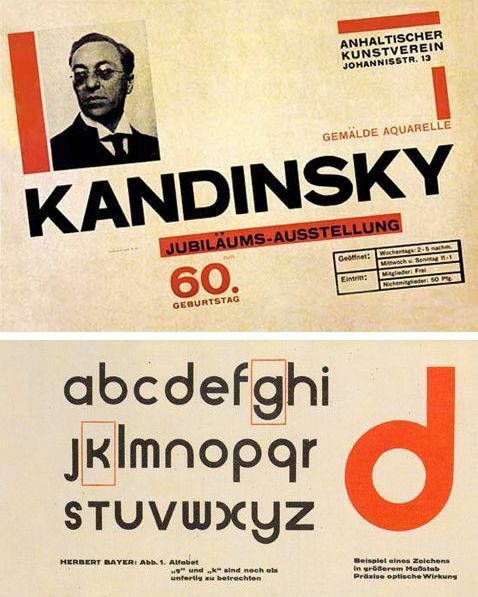 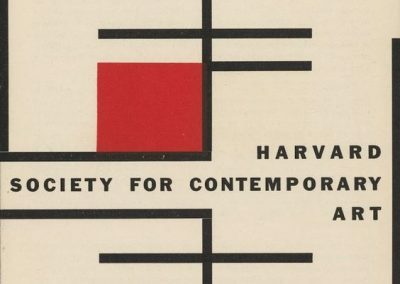 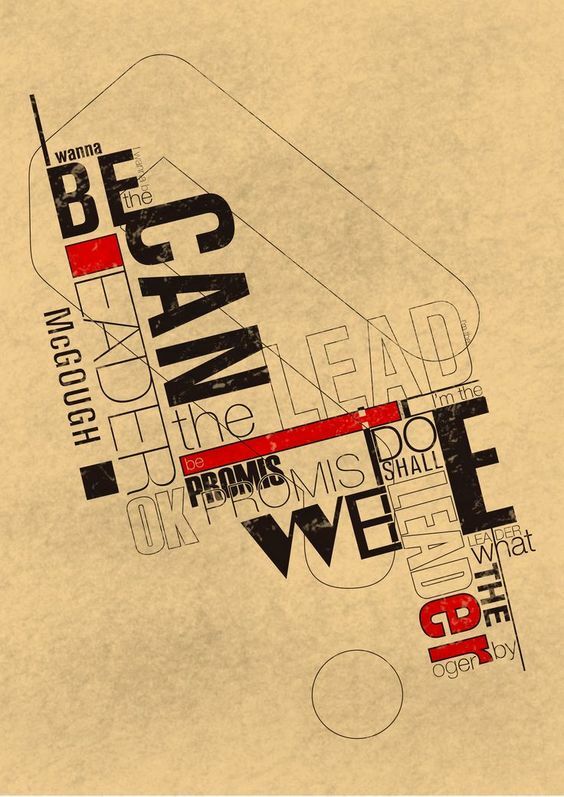 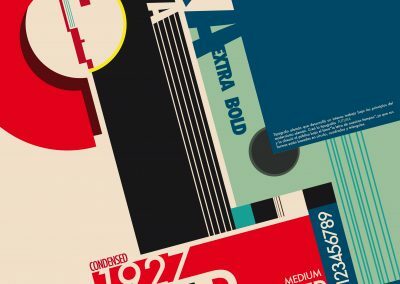 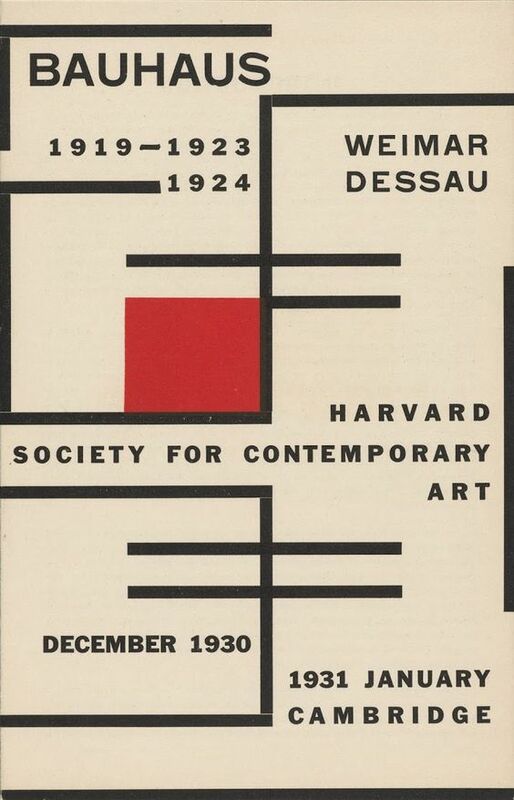 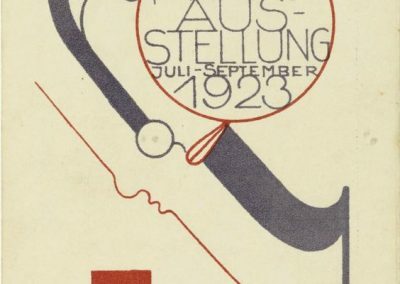 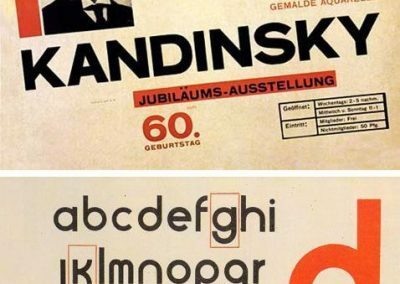 The universal alphabet and the design of the Bauhaus publications influenced the Bauhaus’ corporate design and continued to influence it long after the school ceased to exist.